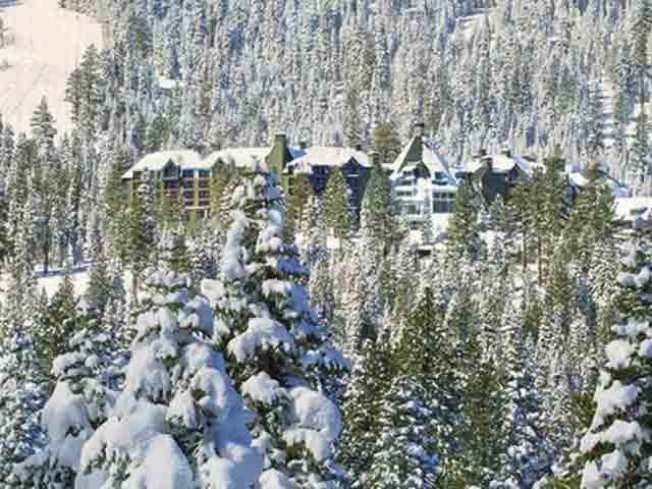 PLACER COUNTY, Calif. -- The ribbon-cutting for the Ritz-Carlton Highlands at Northstar-at-Tahoe Resort was held this week. 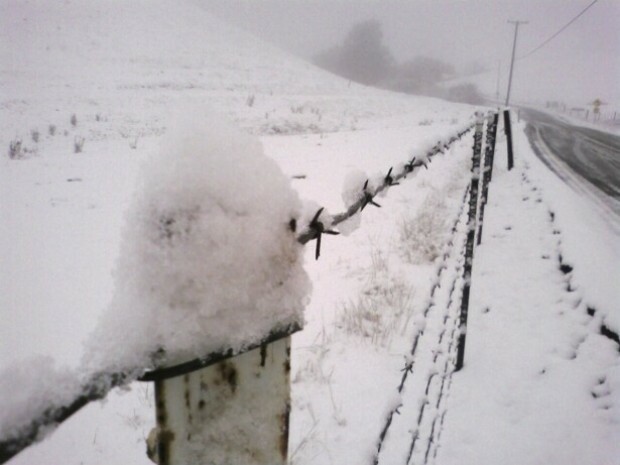 The snow storm instantly turned it in a postcard perfect photo. The resort, which cost $300 million, it's the only 5-star skiside resort of its kind in the Lake Tahoe area. Opening night had a 60-percent occupancy rate, according to managers. The event was marked with champagne toasts and tours of the new building. "I still get goosebumps when I drive up the hill to the resort," Allen Highfield from the Ritz-Carlton Highlands said. "It's a resort that most people think is first in class." "It's completely unique to have this property now in Lake Tahoe, it's one of the first 5-star resort developments," Caroline Beteta from the California Travel and Tourism Commission said. "So it really uplevels our game as a world-class winter resort destination." Grand opening rates start at $249 a night. But in January, the rates will start at $499 a night. Suites will cost you $4,000. The Ritz-Carlton Highlands created 375 new jobs in the Tahoe area.